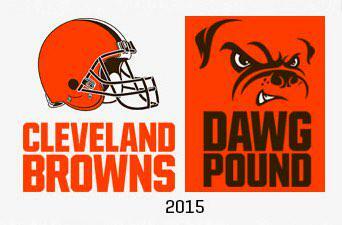 I'm so happy the #Browns are sticking with their helmet as the logo. 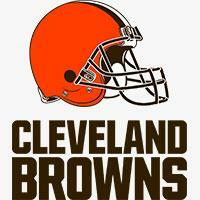 And I dig the darker shade of orange and the brown facemask. 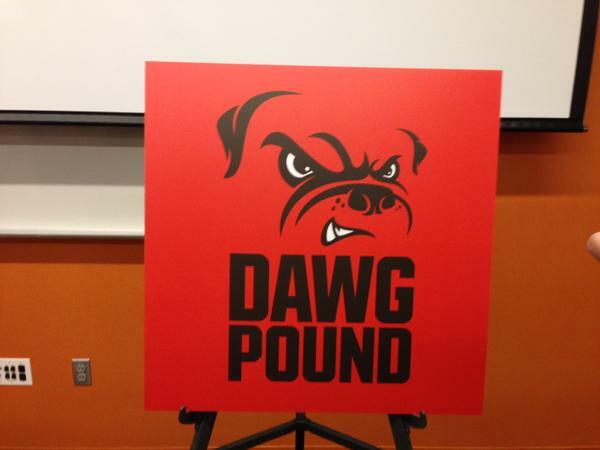 #Browns Am I the only one who thinks the new Dawg Pound logo looks like a toddler t-shirt design? 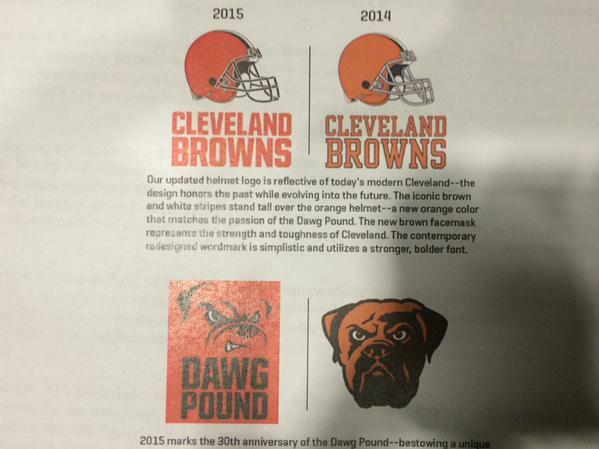 The new font...er...logo of the #Browns is pretty lame. Well, it's cool, but the fact they call it "new" is lame. 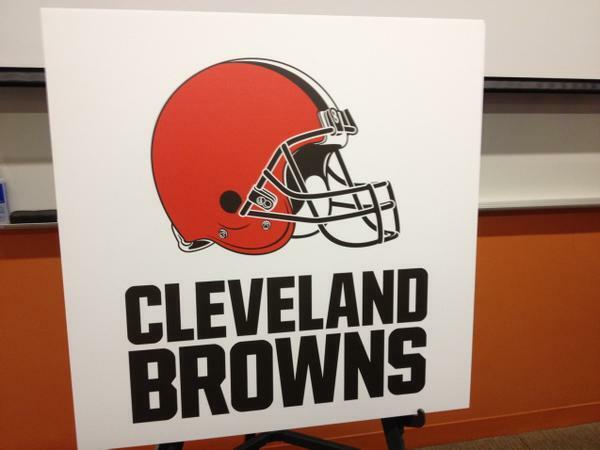 The logo IS a helmet RT @twithersAP: #Browns president Alec Scheiner said the team "contemplated" putting logo on helmet. 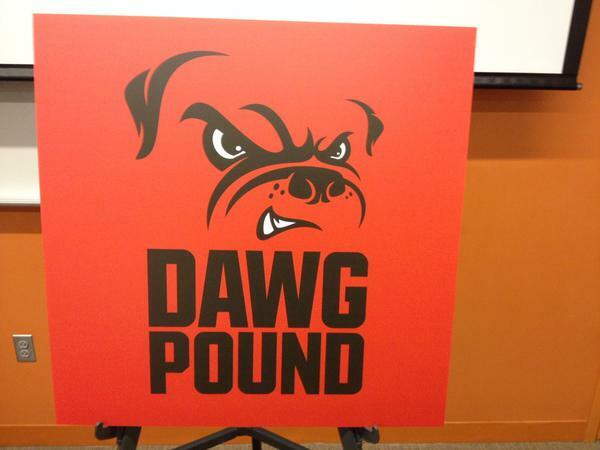 #Browns will unveil new uniforms April 14 at 7:30 p.m. at Convention Center. Scheiner says greater change in uniforms than logo. 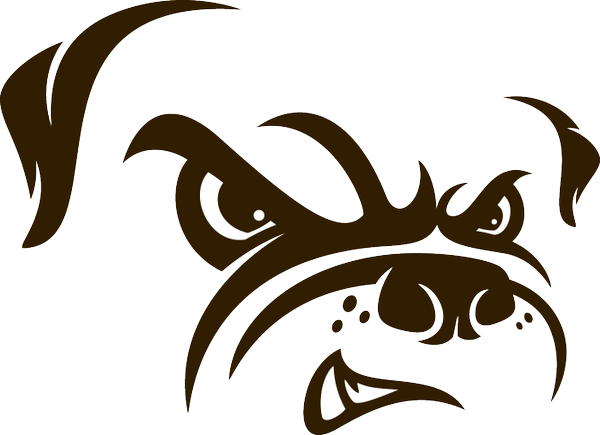 Should have never made this an "event" #Browns ... that was your first mistake. 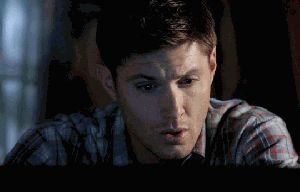 What am I saying ... so many mistakes have come before this. 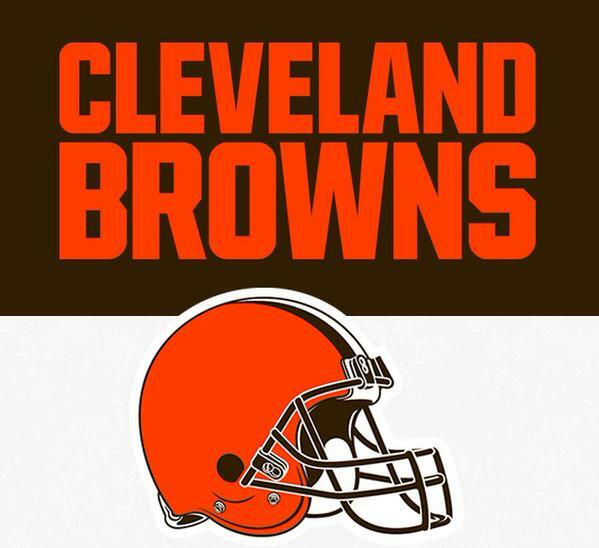 The #Browns new uniforms will be unveiled on April 14th at an event in the Cleveland Convention Center.